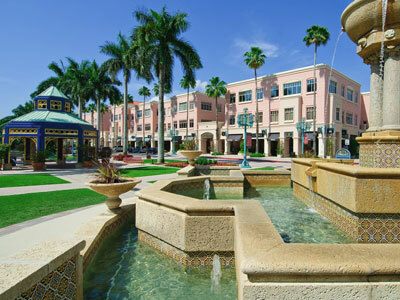 Boca Villas is the new hotspot of Boca, due to its adjacency to Mizner Park and Downtown Boca. 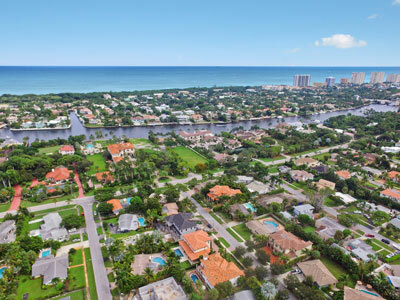 The area is quickly being rebuilt, as both out of state buyers and local-lifers look to “return east & urban.” It’s one of the most exciting neighborhoods for more than 50 miles, blending suburban style homes with urban walkability to Mizner Park. 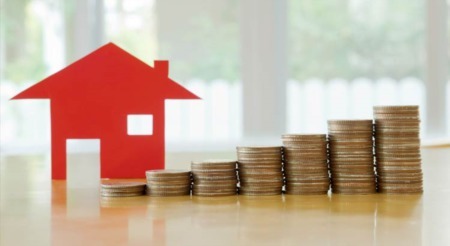 There are less than 300 opportunities available to own your piece of Boca Villas and have a single family home in the heart of downtown Boca Raton; each offering a unique opportunity for you -- new construction, older remodeled homes, and your dream home just waiting to be built. You’ll love walking to Mizner Park for dinner at Max’s Grill, or Villagio, grabbing drinks at Rack’s, Starbucks, or Tanzy, dancing the night away at Loch Bar, attending concerts at the Amphitheater, visiting Art Exhibits at the Boca Raton Museum, shopping at Lord & Taylor, Z Gallery, Tommy Bahama, and of course, movies at iPic, all a stone's throw from home. It’s truly downtown living, Boca Raton style. From Boca Villas, you can walk or bike to the beach, Royal Palm Place, The Boca Raton Resort and so much more. 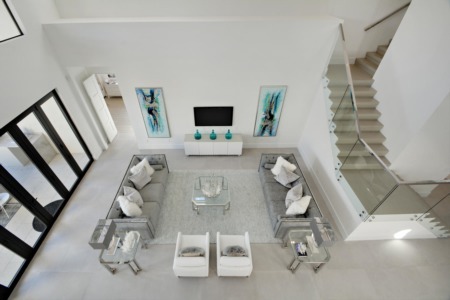 With a strong sense of community, Boca Villas features homes from $700,000 to $3,000,000; original homes often feature terrazzo floors, large yards, and fun and funky 50’s style floorplans. On the high end, expect modern marble floors, stainless steel kitchens with quartzite countertops, impact windows, oversized bedrooms, tropical pools, and lush tropical. New homes range from West Indies Style estates to Contemporary masterpieces, with high end features, impact windows and resort-style back yards for a spectacular modern lifestyle. Recently, developers have taken a liking to Boca Villas, and are demolishing and rebuilding at an incredible pace. Brand new Spec homes, production homes, and custom homes are available from $1,990,000. The growth in popularity, scarcity of lots, and unique location make Boca Villas an area we expect will outpace the surrounding area’s appreciation. And, if you haven't already, be sure to register for a free account so that you can receive email alerts whenever new Boca Villas listings come on the market.